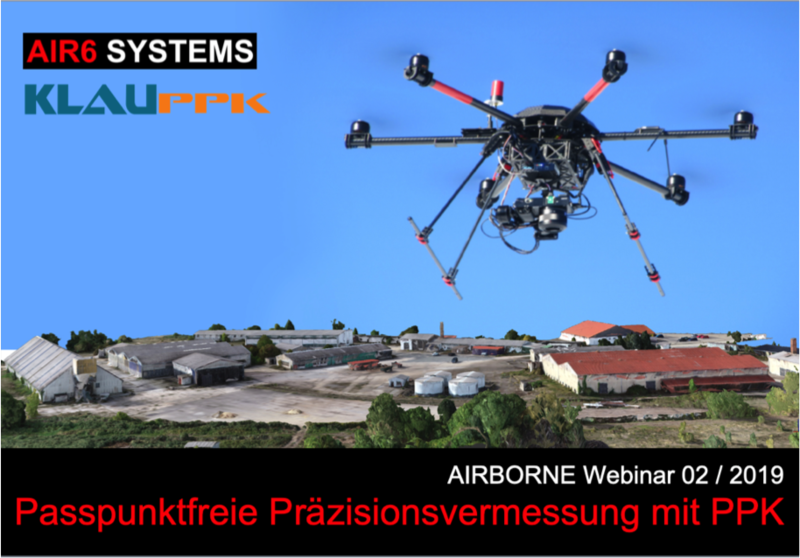 Flugtraining und Schulungen zu spezifischen Anwendungen sind zentraler Bestandteil der AIR6 SYSTEMS | AIRBORNE ROBOTICS Unternehmensphilosophie. Um Einladungen zu unseren kostenlosen WEBINAREN oder Informationen zu unseren Profi-Workshops bzw. zu unseren Kursen / Prüfungen “Kenntnisnachweis Steuerer Deutschland” (UAV nach §21a Absatz 4 Satz 3 Nr. 2 LuftVO) zu erhalten, kontaktieren Sie uns bitte hier. Unser Veranstaltungsplan ist vorläufig und wird über Zeit angepasst. Event-Updates und Einladungen werden an registrierte Benutzer gesendet: hier registrieren. 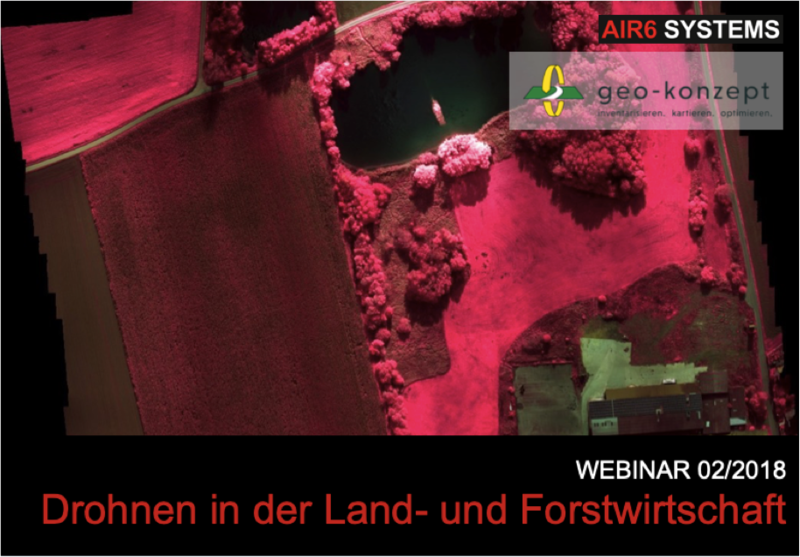 PPK direct georeferencing via UAV: The most important elements of photogrammetry explained - including workflows, practical recommendations for best accuracy of results, post-processing and reporting. 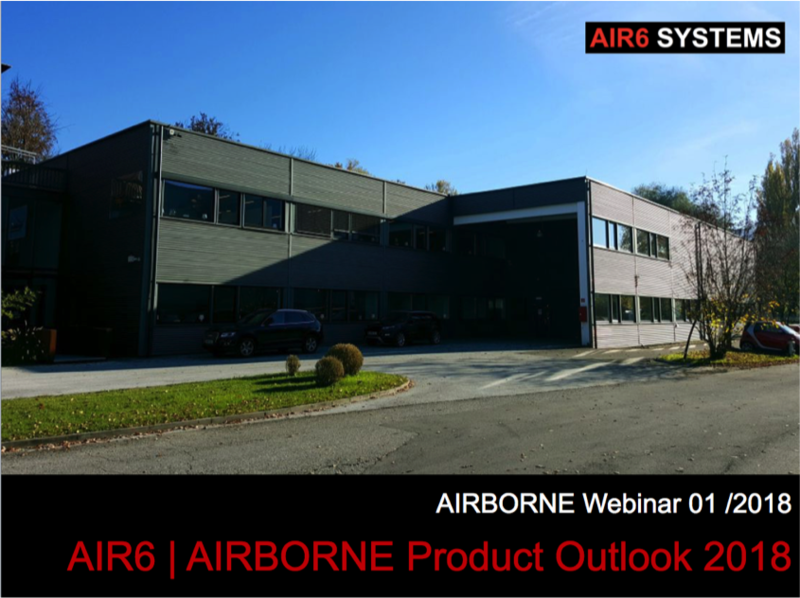 Discussion of our next generation drones for medium payloads and and medium range airborne missions. Overview of latest UAV sensor and precision technology. Entire workflow of precision laser scanning with drones, showcasing a historic building and park: hardware, software, flight planning and execution, settings for the data collection process, post-processing and report generating. 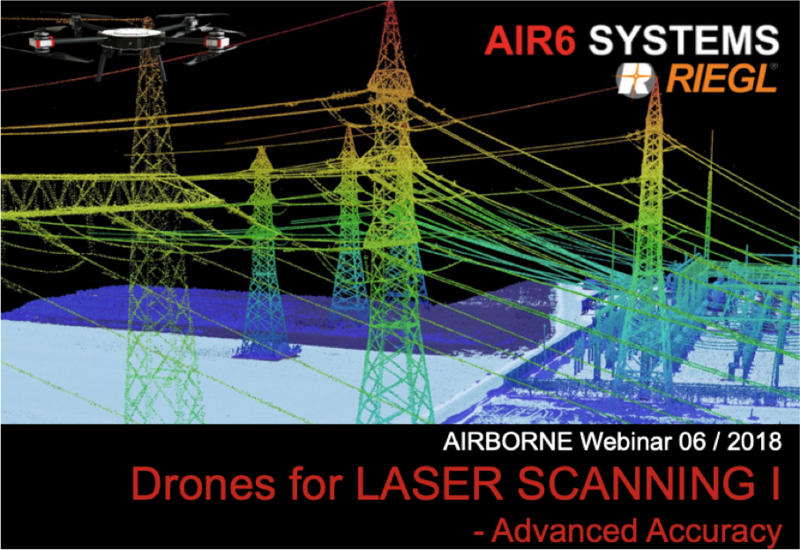 Superior drone systems for precision Laserscanning/ LiDAR - hardware, software, settings, workflow, post-processing for accurate results. 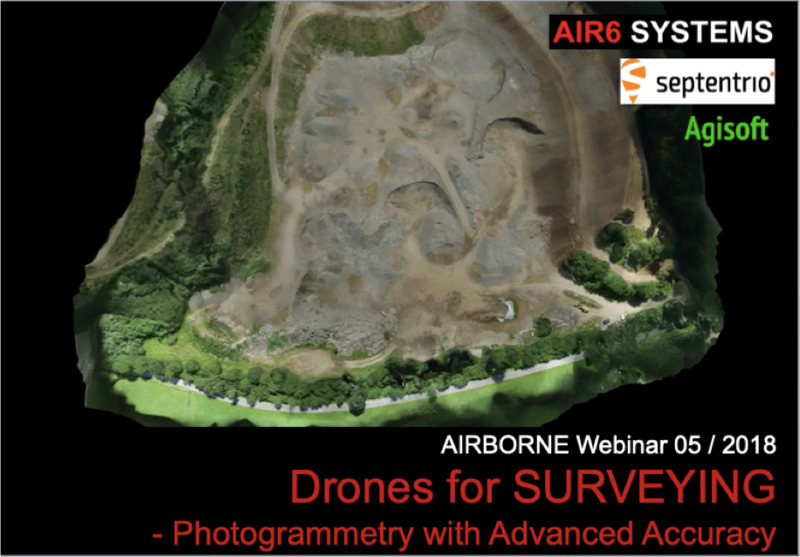 Entire workflow of precision surveying with drones: hardware, software, flight planing and execution, settings for the data collection process, post-processing and report generating. 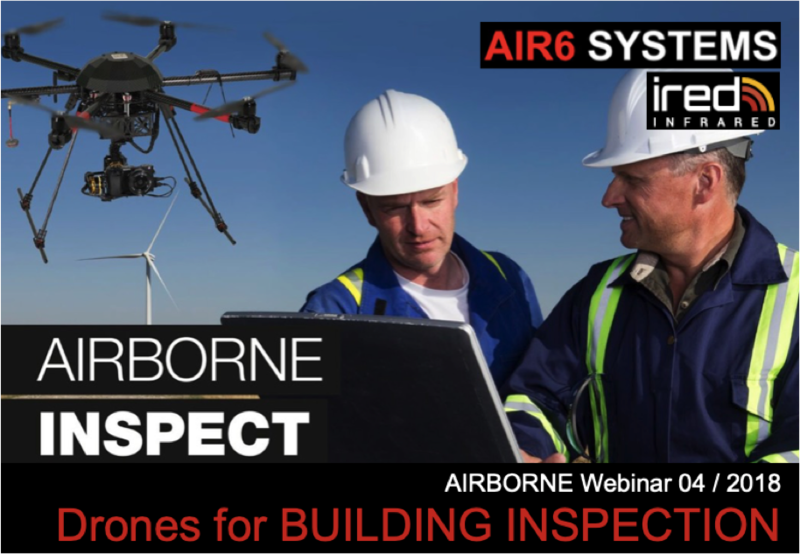 Airborne inspection with thermal cameras and redundant drones for operating safety case considerations. 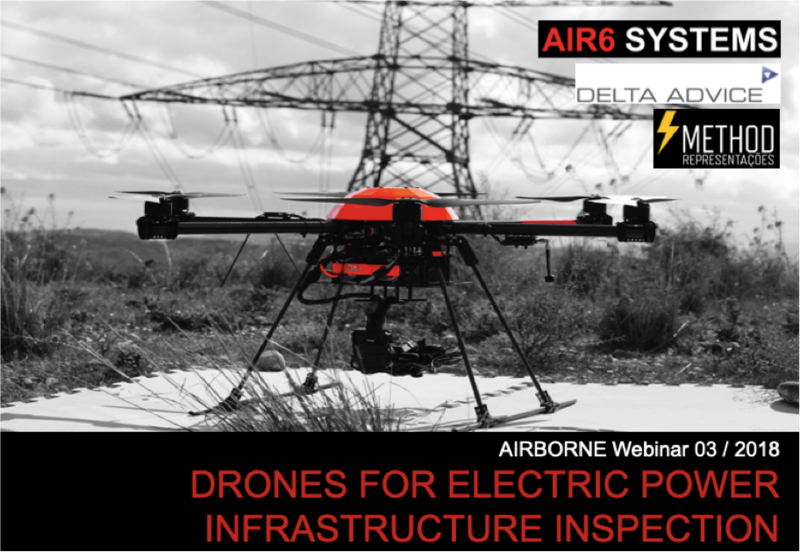 Automated airborne inspection for large electric infrastructure with difficult access. Precision farming use cases with workflow analyses, cost reductions and yield enhancements. 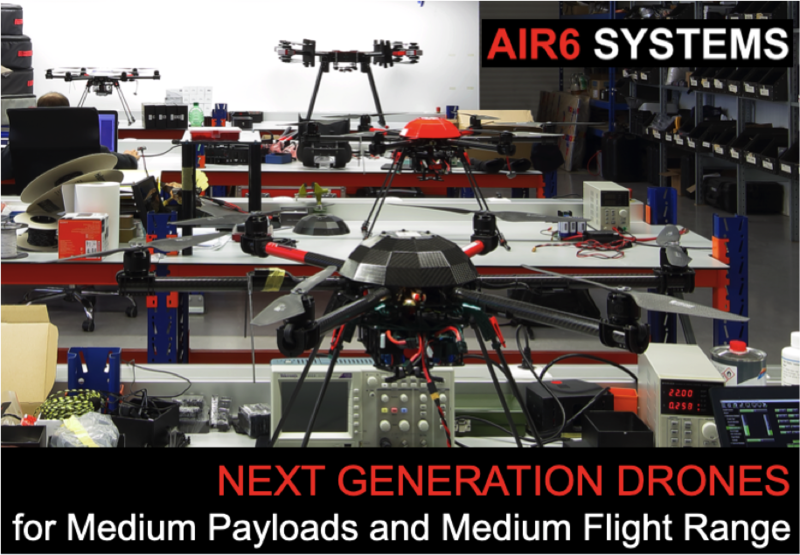 High-performance drones for heavy payloads and multiple sensors for professional airborne missions.